Ty’n Y Cornel is a small hotel on the corner of Tal-y-Lyn lake, with dramatic views of Cader Idris. A perfect stay, whether you’re looking to visit the region and simply need somewhere comfortable and friendly to lay your head, or you’re needing a relaxing break and wish to spend a long weekend in the beautiful Welsh countryside. 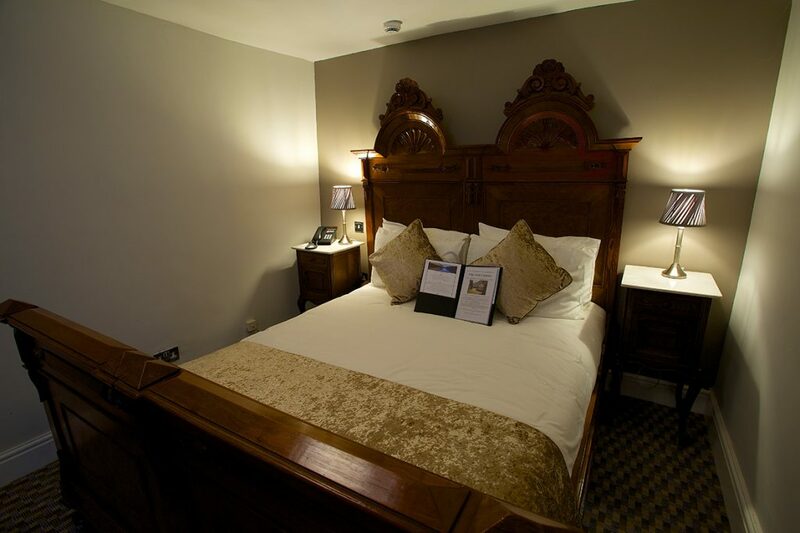 Our double bedrooms are recently refurbished and decorated to continue with the theme of the hotel. There are a number of double rooms here, each with it’s own view, either; the mountains, lakes, or gardens. Each of our double rooms have tea and coffee making facilities, along with a hair dyer. There’s also free WiFi throughout the rooms at Ty’n Y Cornel. 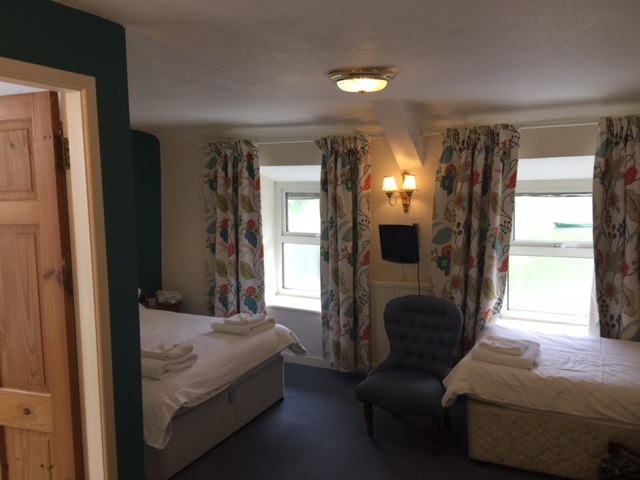 Our twin bedrooms are recently refurbished and decorated to a fine standard, with disabled access. 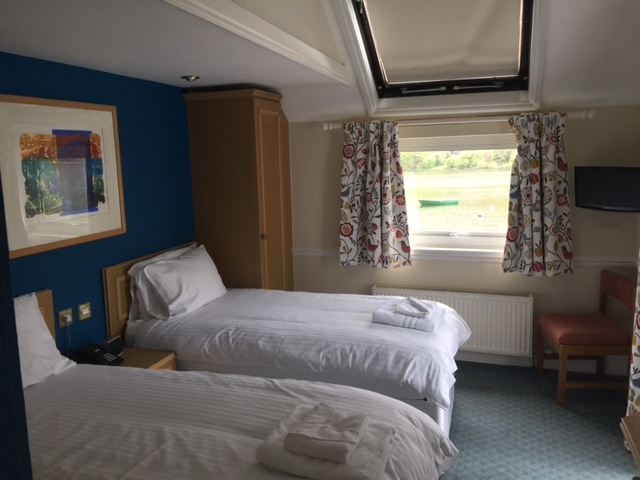 There are a number of twin rooms here, each with a wet-room with the toilet facilities. Our family rooms have been recently refurbished and decorated to a fine standard. We have a number of options available to help make the best out of your stay with us, including pull-out bed options.